The bookies expect a one-sided encounter but that underestimates a serving machine who can and has run Murray close. 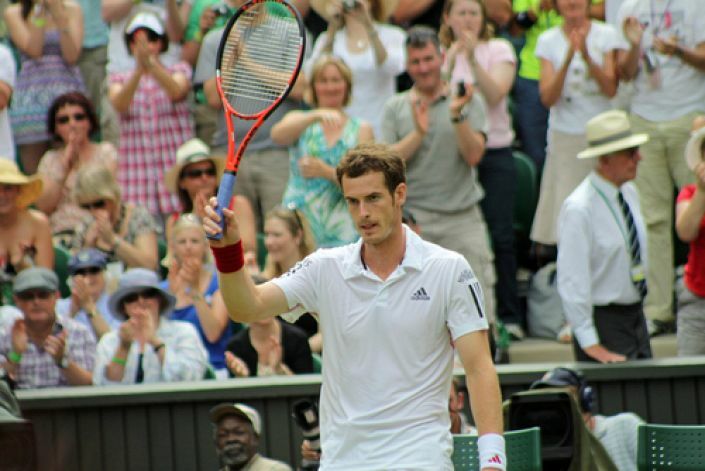 Andy Murray has to contend with being an overwhelming favourite for the Wimbledon title for the first time and it should be closer than many expect on Sunday afternoon. He should prove triumphant for a second time at the All-England club but a dramatic scoreline of 3-2 to the Scot looks worth backing at best odds of 6/1 with WilliamHill. The thing to remember is that Milos Raonic has taken Murray the distance in their two most meaningful clashes of 2016. Firstly at the Australian Open, the Canadian led 2-1 in sets in their semi-final before he cruelly suffered an adductor injury. Then at Queen’s club, on grass, the 6ft 5in 25-year-old lost 2-1 in the final to Murray having not even lost serve prior to that point. It’s this serving ferocity which earns him the nickname ‘Missile’ and which should ensure he dominates proceedings at times. But Murray has the tenacity and nerve to see this one out and Raonic’s five-set triumph over Federer on Friday could catch up with him in the end. If Murray starts at all slowly then he might not come close to a break for a little while. New Paddy Power customers can get either Novak Djokovic 10/1 or Andy Murray 18/1 to win Wimbledon. £10 max bet. The British number one put injury concerns behind him by winning the warm-up event at Queen's last week. Can Team GB repeat the heroics of Super Saturday? Andy Murray could be a double Olympic Champion by the end of the day.